Those honored to serve as pallbearers are John B. Keeling, Rusty Dotson, Jerry Dotson, Rob Dotson, Jimmy Wayne Boyd and Kenneth Bolding. Honorary pallbearers are John Dotson and Wilbur Gilbreath. 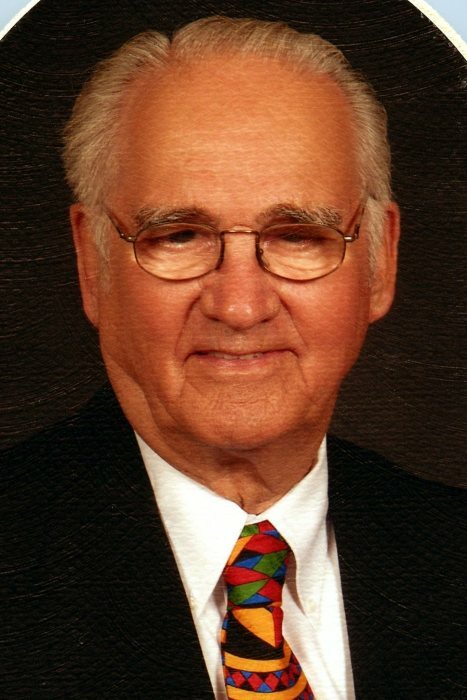 Funeral services for John Therlgood Keeling are in care of Rhone Funeral Home, 3900 S. State Highway 19, Palestine, Texas.